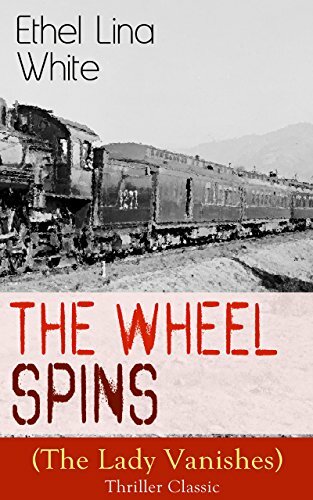 My current read is The Wheel Spins by Ethel Lina White which is on The Classics Club reading list because I am determined to make sure I read twelve books from this list in 2019. 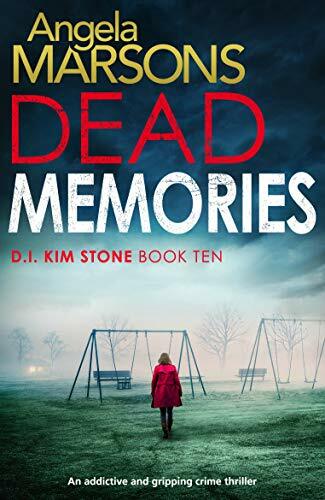 The last book I finished was the tenth in the Kim Stone series, Dead Memories by Angela Marsons was a fantastic addition to this brilliant series. Next up I plan to read The Secretary by Renée Knight which I’m really keen to read having loved Disclaimer, the author’s first book. Your classic read this month sounds appealing and it is one I’ve not heard of before – despite my having worked in a library for many years. 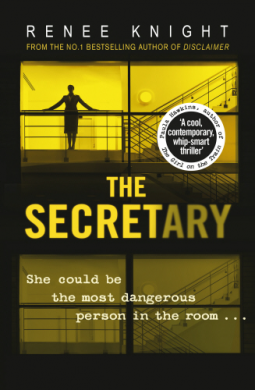 I too am looking forward to reading “The Secretary”, though not this week. I’ll be interested in your opinion. I watched the (relatively?) recent adaption of The Lady Vanishes over the holidays. It was a pretty good mystery. I hope you’re enjoying it! Oh, I so hope you’ll enjoy The Wheel Spins, Cleo. I think it’s a really effective psychological novel, with solid suspense. And a train trip is an effective context for the story, in my opinion. I never knew The Lady Vanishes wasn’t the original title of the book! I know the old black and white film version well – a little dated now but still much superior to my mind to subsequent versions. Everything about Dead Memories looks good to me.